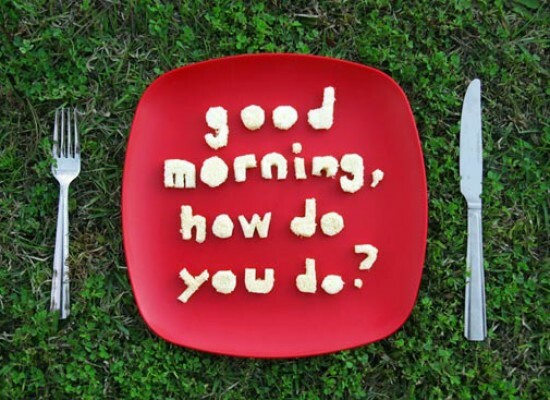 Food is something without which we can’t live. 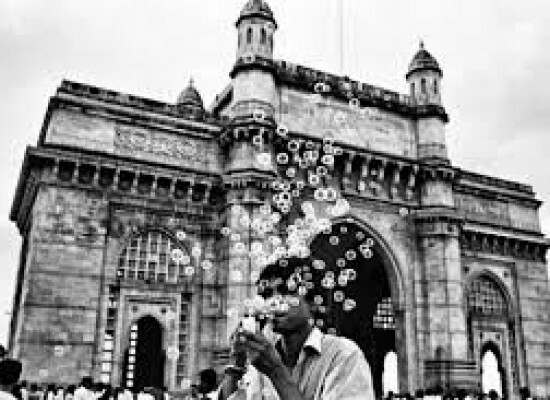 As population has risen over the years, the demand for food has increased manifold too. This leads to extensive industrial farming, with the usage of chemicals and artificial ways to produce cheap and huge quantity of food. But are they nutritious? The answer is a big no. 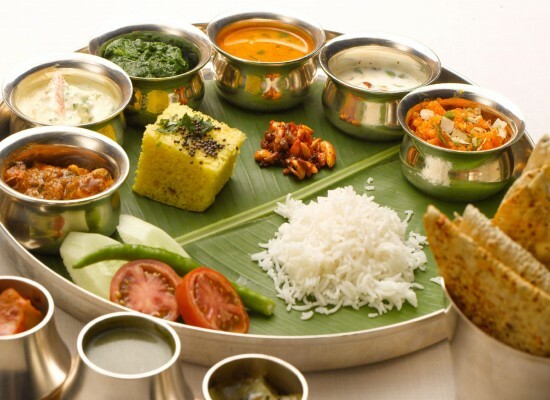 By eating this food we are poisoning our body and destroying nature, ecosystem and our environment. The only solution to this is buying organic products as much as possible. Every food has an organic counterpart, but the problem is that may not be available everywhere and is costlier than the normal, chemical-stricken food. And if you are on a budget, the matter just becomes all the more worse. So while you love to buy 100% organic all the time, that is not always possible. So here’s a guide to help you decide as to what foods should be on your priority list for going organic. Dairy cows are usually fed hormones, antibiotics and pesticide-covered grains, which increase their milk production capacity. 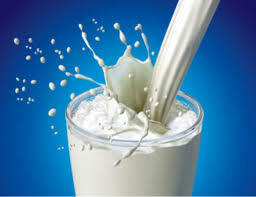 But these really harmful and carcinogenic chemicals end up in our bodies through the milk they produce. And the higher is the fat level of milk, the higher is the amount of pesticides. And this becomes a major problem because milk is fed to babies and toddlers, and it may result in retarded growth. So the absolute number one priority in your household should be organic milk for kids. Apples are at the top of the high pesticide level list. It is always correctly said that an apple a day keeps the doctor away, provided that the apples are organic, especially if you and your family are a regular applesauce eater, because it is swimming in several different pesticides. 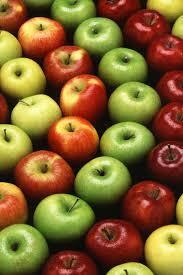 Apples, these days are contaminated with thiabendazole, a possible carcinogen. So switch to organic varieties of apples, to get the fiber that they provide and to keep your digestive system in shape. 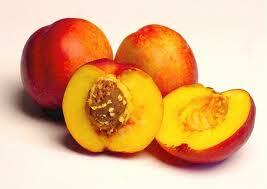 About 97 percent of nectarines are found to contain pesticides and carcinogens like iprodiene. 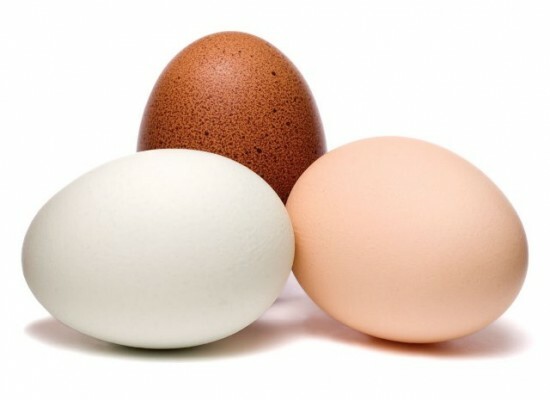 You should buy them organic to enjoy the nutrients that they provide to keep your eyes and skin healthy. 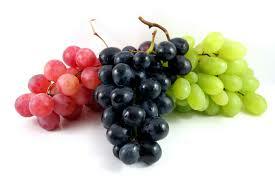 Grapes have more pesticides than any other fruits. Grapes contain 64 different pesticides. If they are bought organic, they offer a variety of vitamin and mineral health benefits as they are a great source of calcium, iron and manganese that are essential for production of healthy tissues. 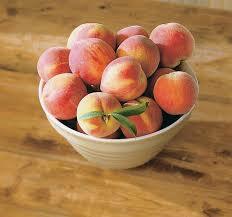 Peaches are loaded with antioxidants and they are a great source of fiber. But these days they can contain almost 62 chemicals that are carcinogens, pesticides, neurotoxins and reproductive toxins. That is more than most fruits and veggies, so make sure your peaches are always organic. Potatoes are a great source of fiber and potassium and a great source of energy. But lately, they are found to be containing neurotoxin chemicals and cause mental and emotional changes, vision loss and weakness or numbness in arms and legs. 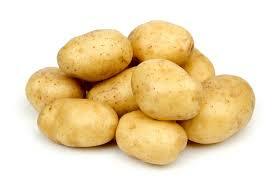 Almost 80% of potatoes contain pesticides which are sometimes no removed even after peeling or washing them. So buying organic potatoes is a very good option. 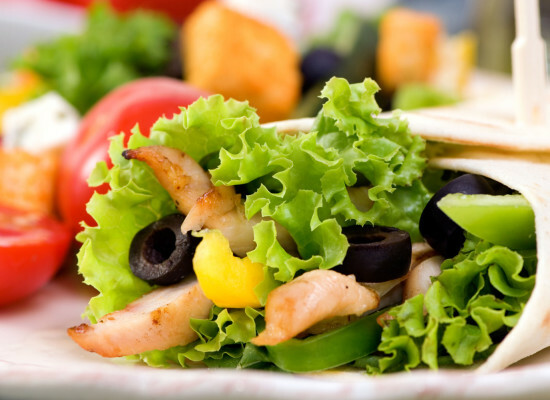 If you eat meat, it is important to be aware that conventional meat contains hormones, antibiotics and pesticides. And the use of antibiotics in foods contributes to rise in antibiotic-resistant bacteria. Organic meats can be expensive, but they offer good nutritional benefits, for example the protein, iron and zinc packed in the red meat. So these were the organic foods which are definitely worth paying more for. 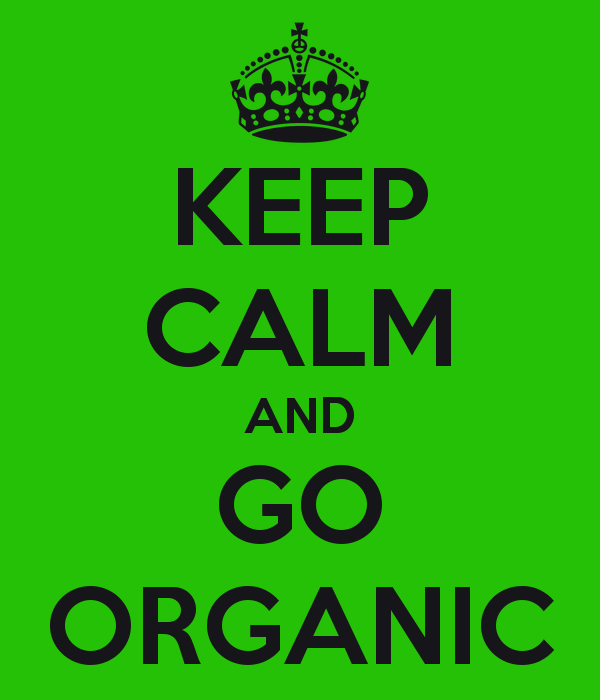 Organic food is safe, friendly, and highly nutritional, and is, in correct terms, the tastier and healthier food. Going organic is beneficial for the environment in more ways than you can imagine. It provides protection to the farm workers as there is no usage and inhalation of toxic and harmful pesticides. It promotes agricultural diversity .and is better even for wildlife and domestic animals as the foods are free of chemicals. Buying organic food balances the natural resources of environment as it is free of any genetic modification. And as they are away from all these bad things, they are obviously good to taste and are the most nutritional food stuff and surely, away from diseases. These foods protect the future generation as well, as they avoid the mutations in them due to the lack of carcinogenic and mutagenic chemicals. It is also a way of creating a better, greener and sustainable future for the generations to come. 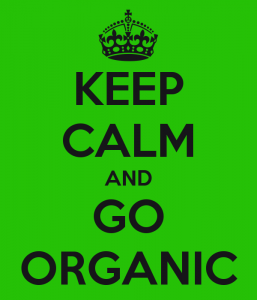 So make the powerful decision of nourishing your personal and mental health by going organic! !